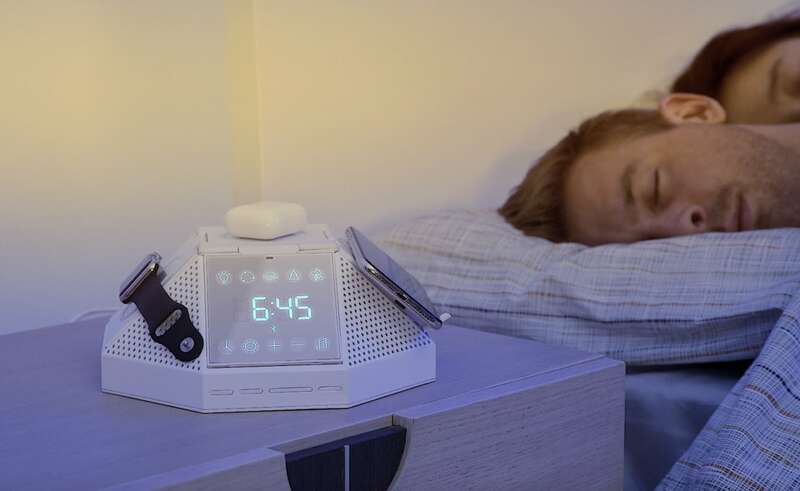 Wake up fully recharged with the HyperCube Wireless Charger Sleep Aid. 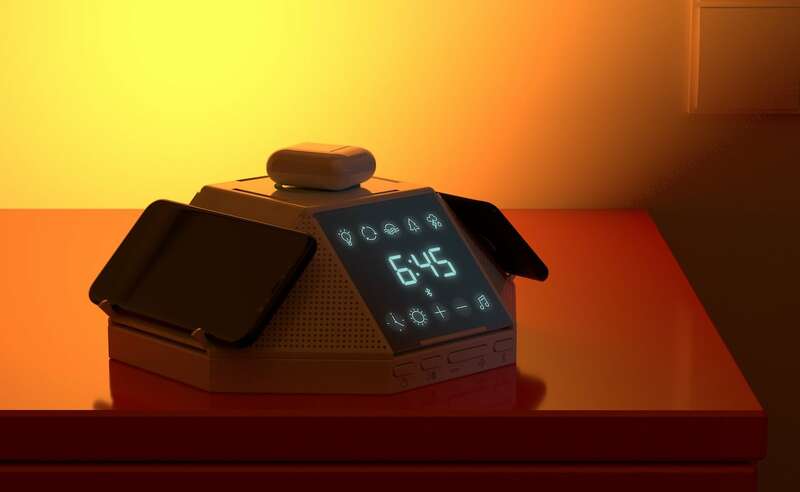 With 13 smart functions, this clever device helps both you and your devices charge up at night. 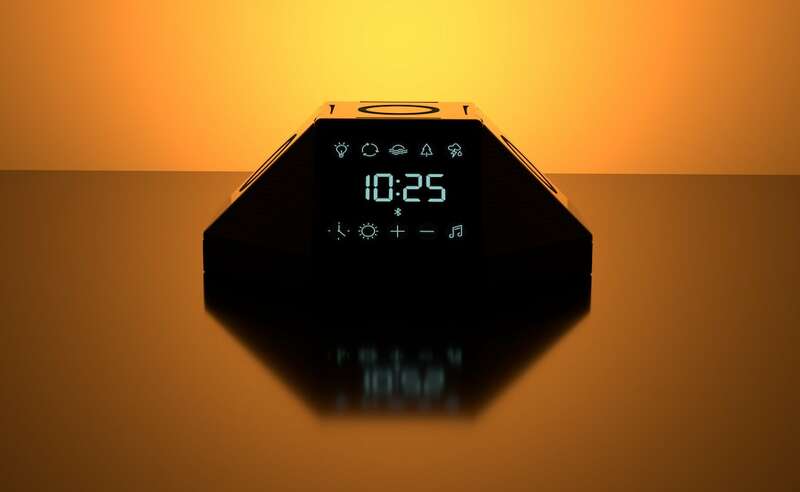 Wake up fully recharged with the HyperCube Wireless Charger Sleep Aid. 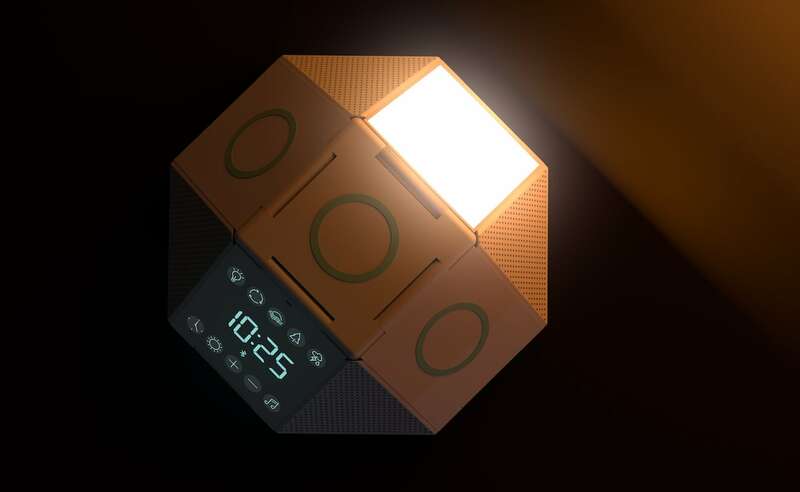 With 13 smart functions, this clever device helps both you and your devices charge up at night. 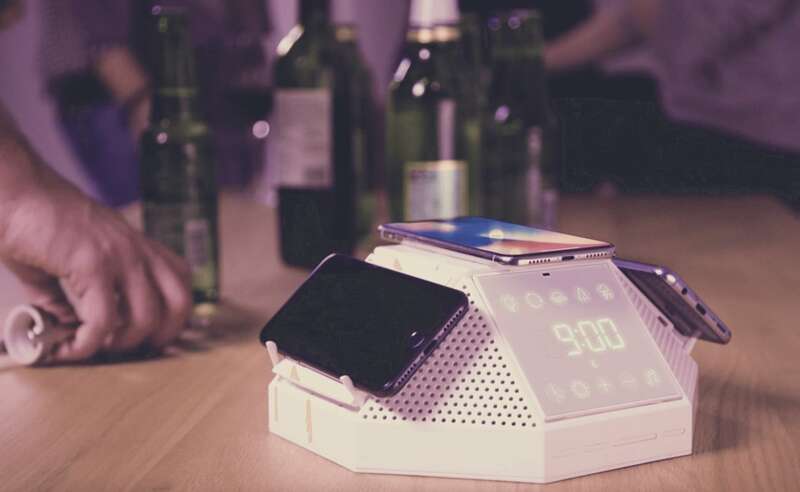 Using Qi technology, the HyperCube has three charging pads for ultra-fast wireless charging. 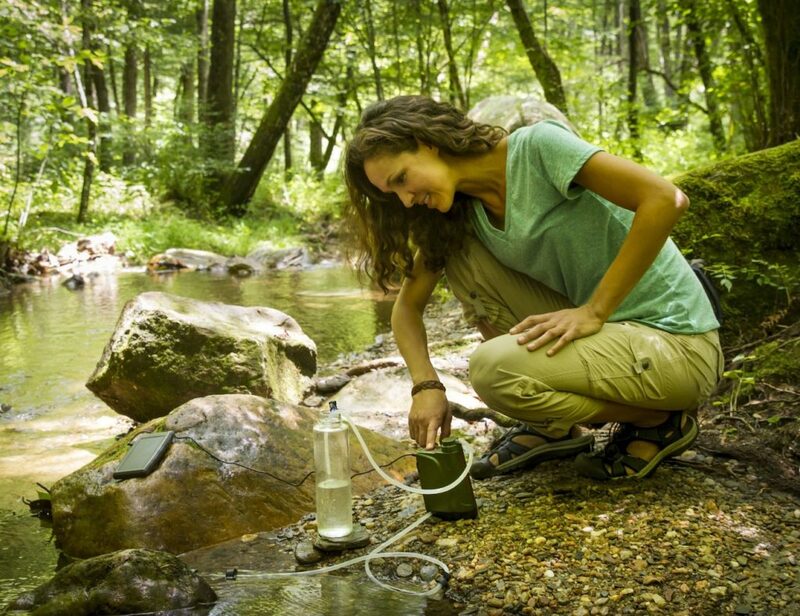 All you have to do is set your device down to initiate. 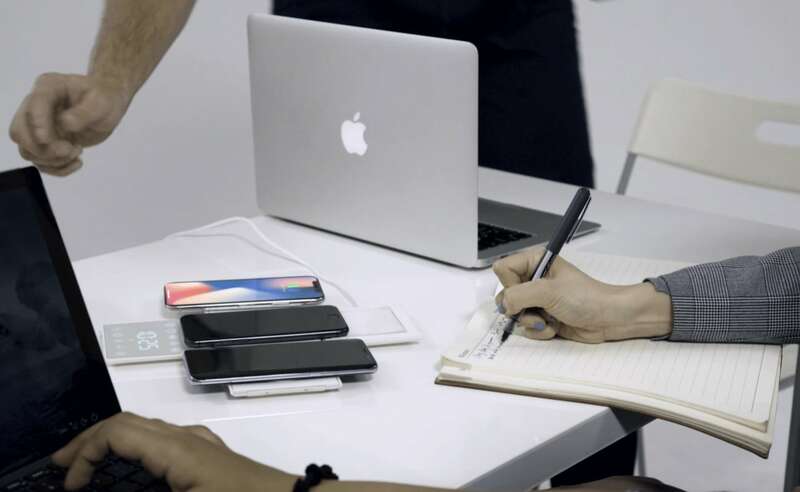 You can also reconfigure the entire device thanks to the folding panels. 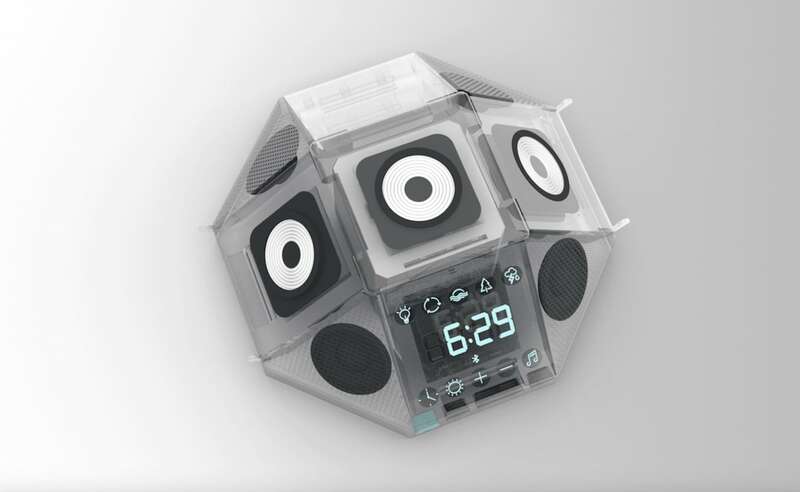 In addition, the HyperCube helps you achieve better sleep. 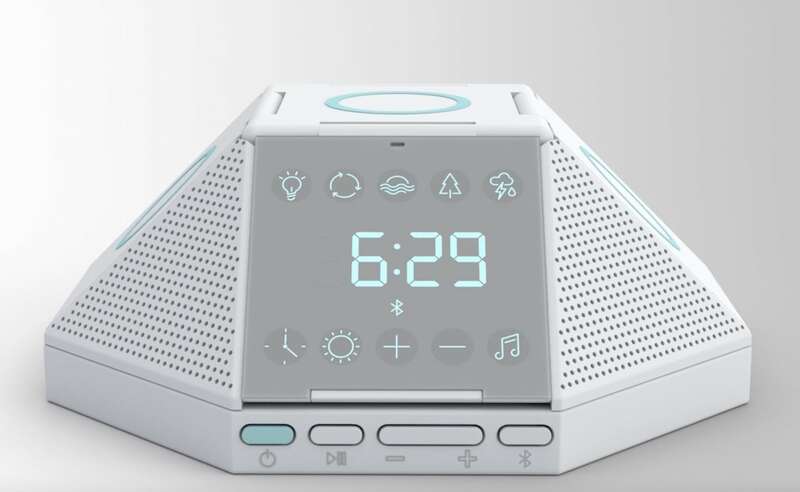 Using light and sound, the HyperCube alarm system gently wakes you so you feel refreshed. In addition, the built-in LED light panels makes for the perfect bedside lamp or even mood light with adjustable color and brightness. 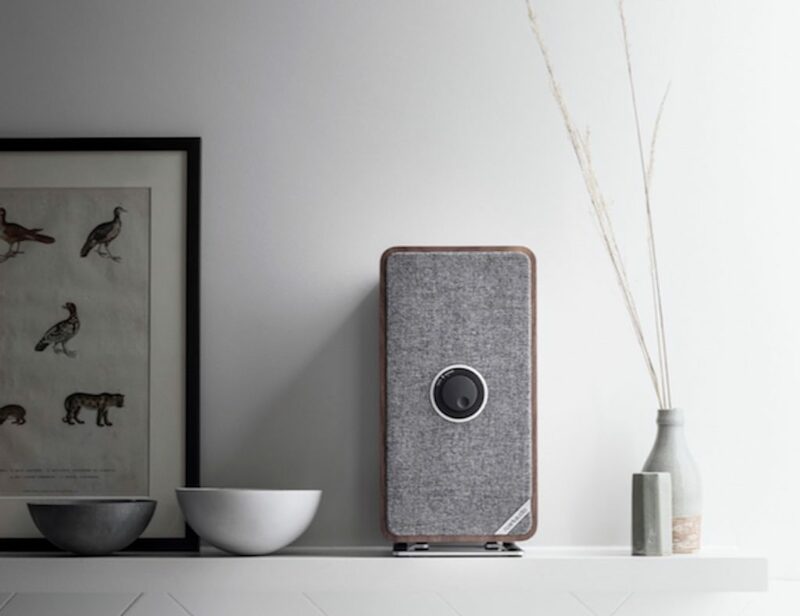 Additionally, the built-in speaker and sound library can help you stay asleep throughout the night. 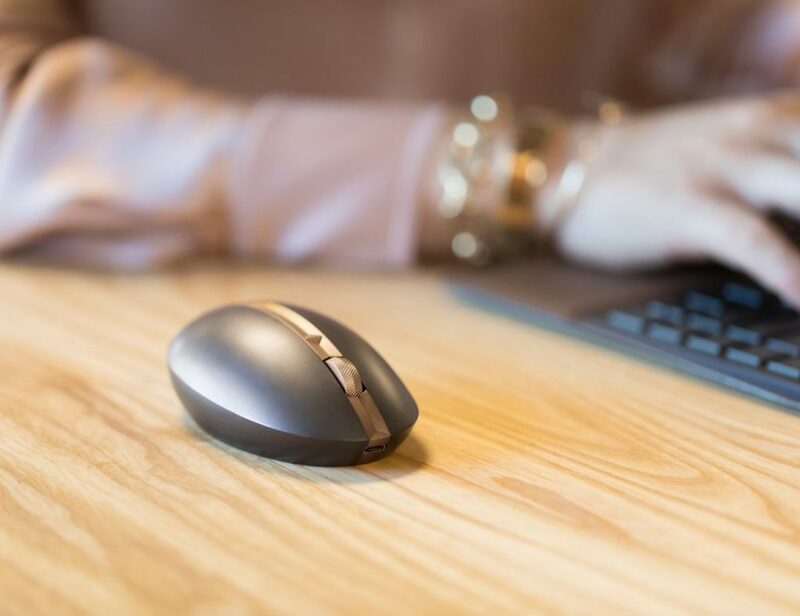 Everything is managed either in the app or on the sleek touchscreen display.